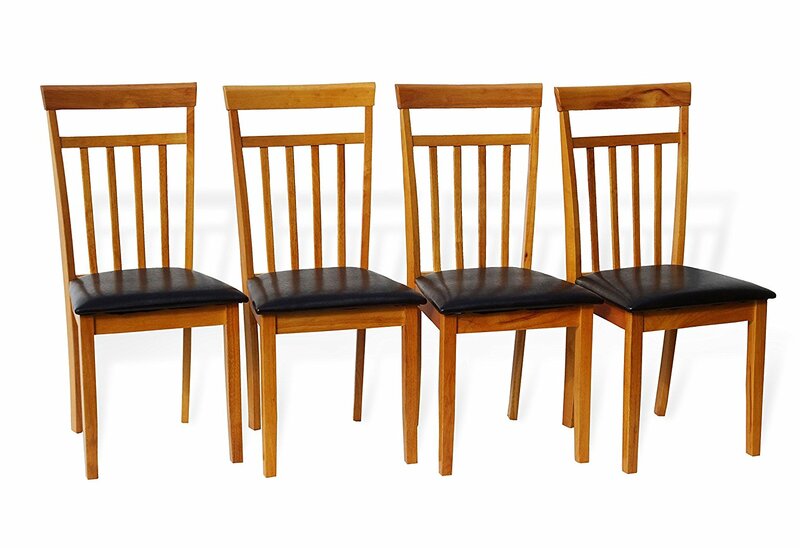 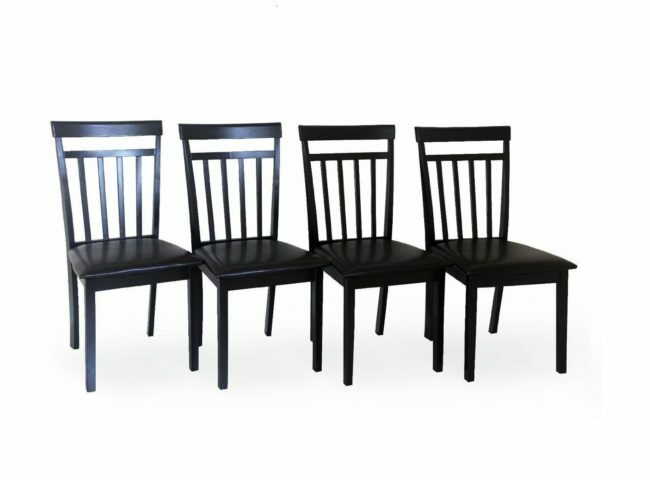 Add some extra seating to your dining area with these clean and classically styled Chairs. 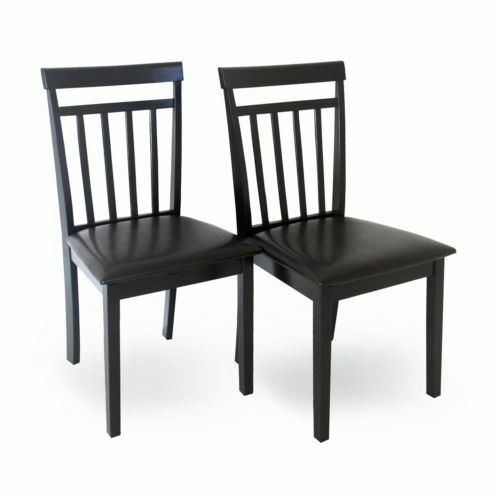 These Chairs have been sturdily constructed of solid wood to make them last. 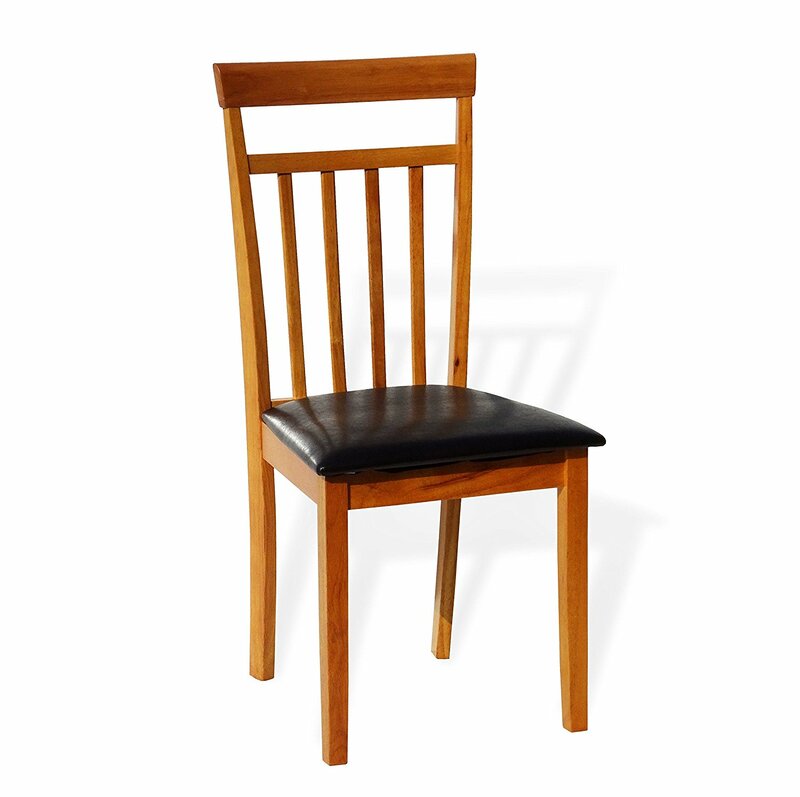 Each chair features a charming espresso or maple finish and padded with faux dark brown lather that will go well with most home decors. 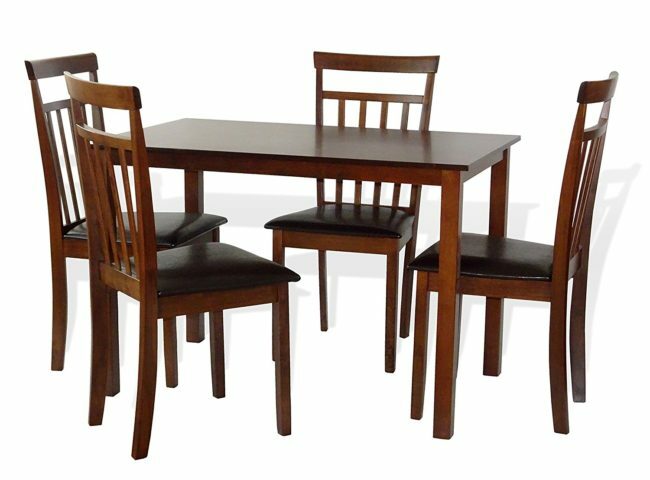 Stylish and fully functional, they can be used in a dining room setting or placed alone with a side table, creating an individual seating area. 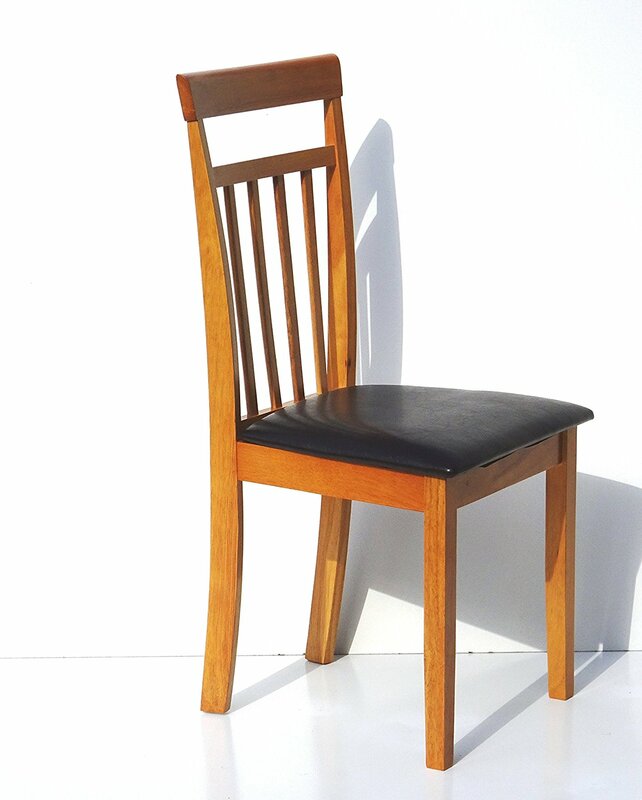 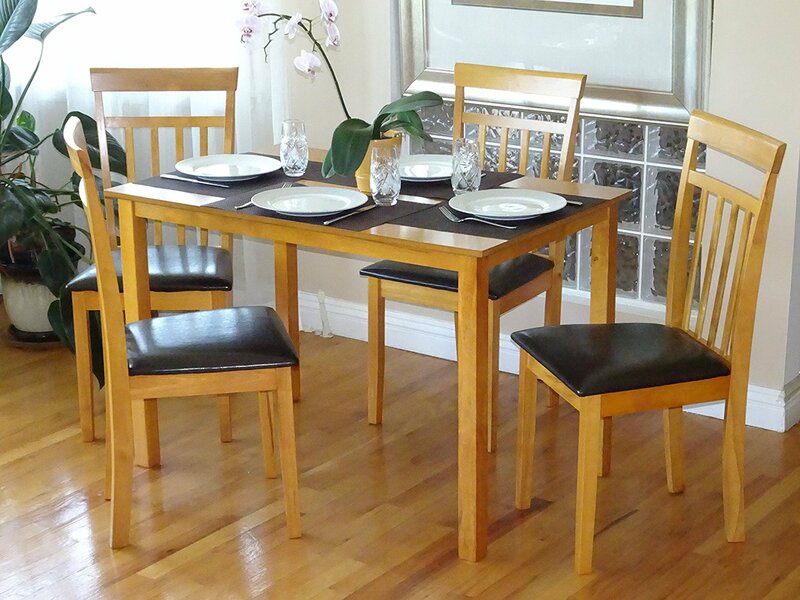 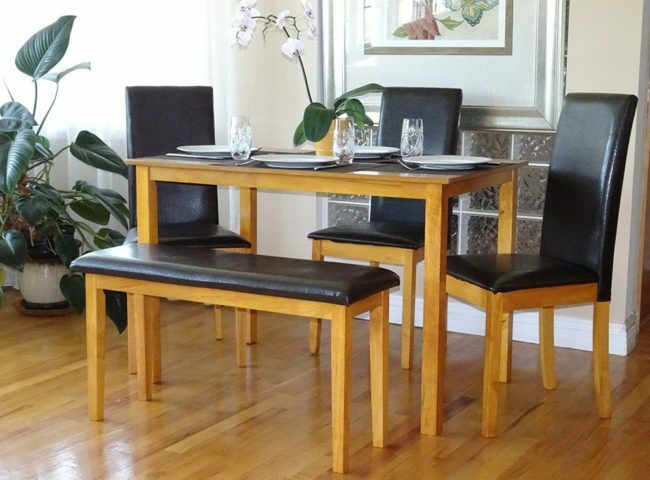 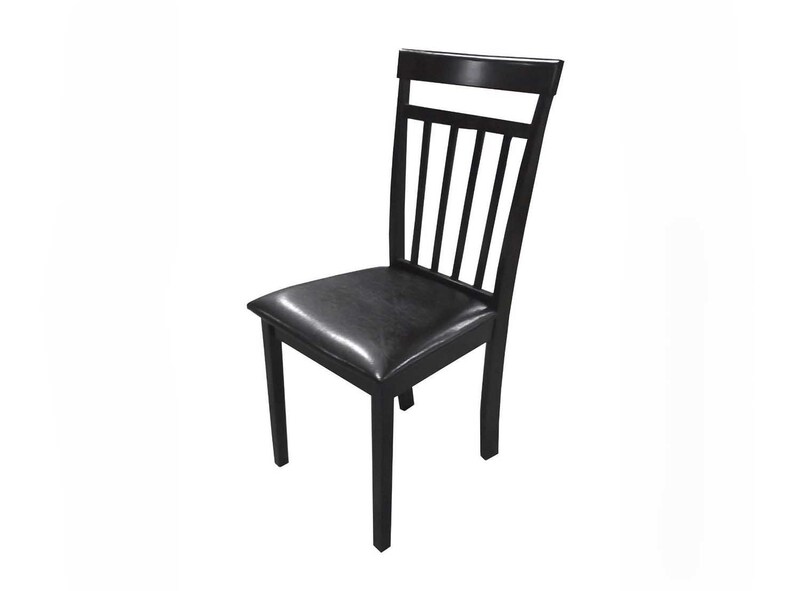 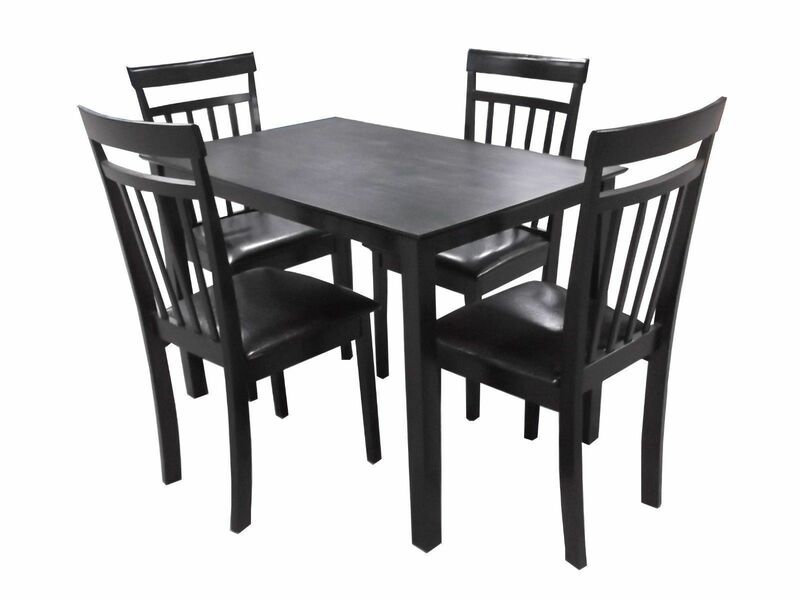 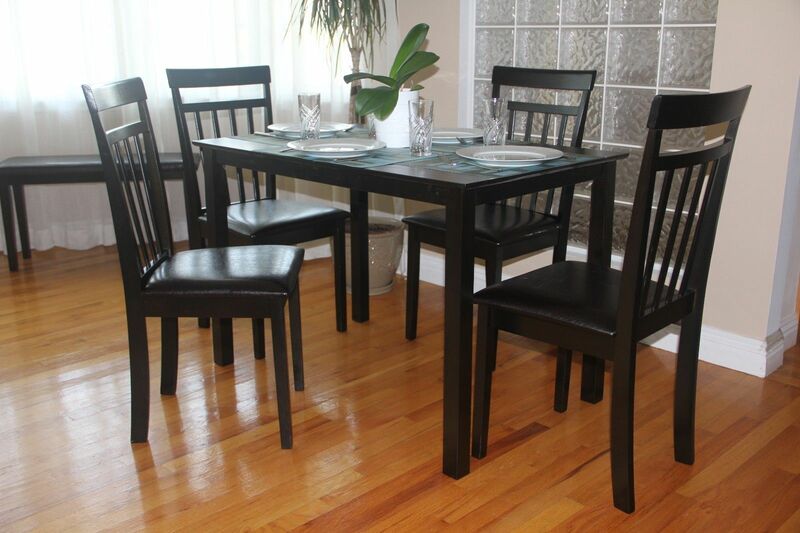 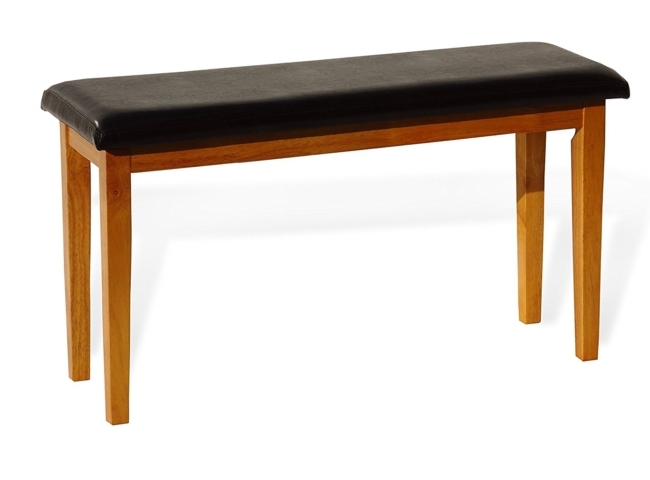 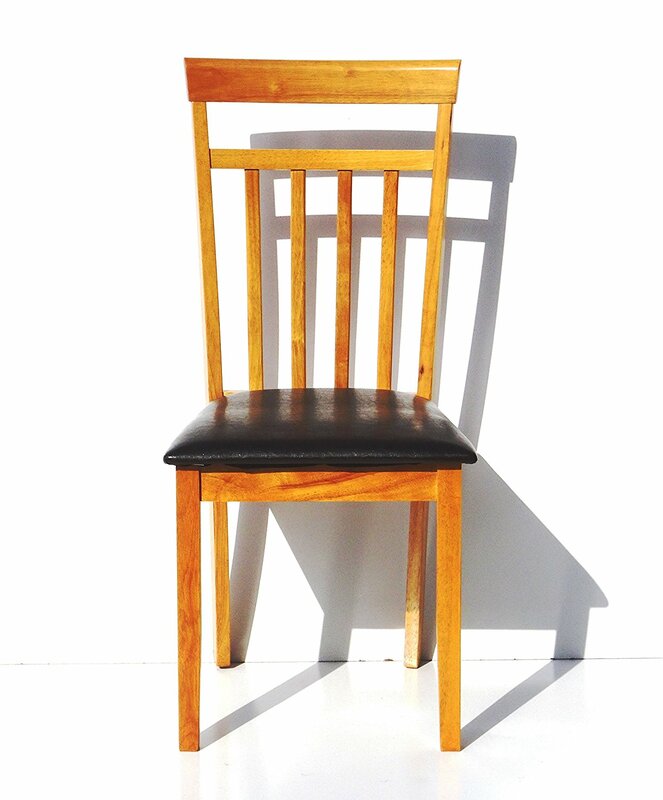 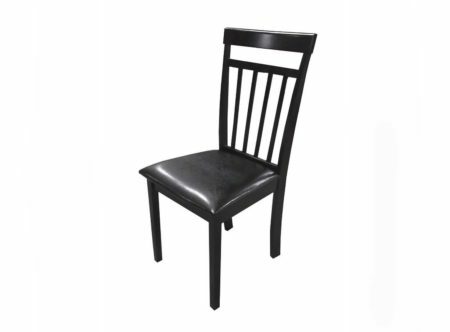 The dining chair has 17.5″ seat height.